New Year, Same Great Deals! We know it’s important to keep snow sports affordable! 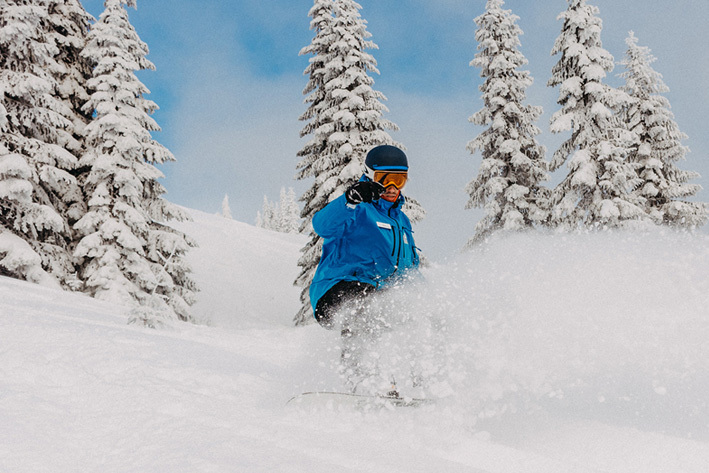 Our amazing Weekday Lift Ticket Specials kick into effect making us the most affordable place to get your snow fix in the lower mainland! Truly something for everyone- spread the word!